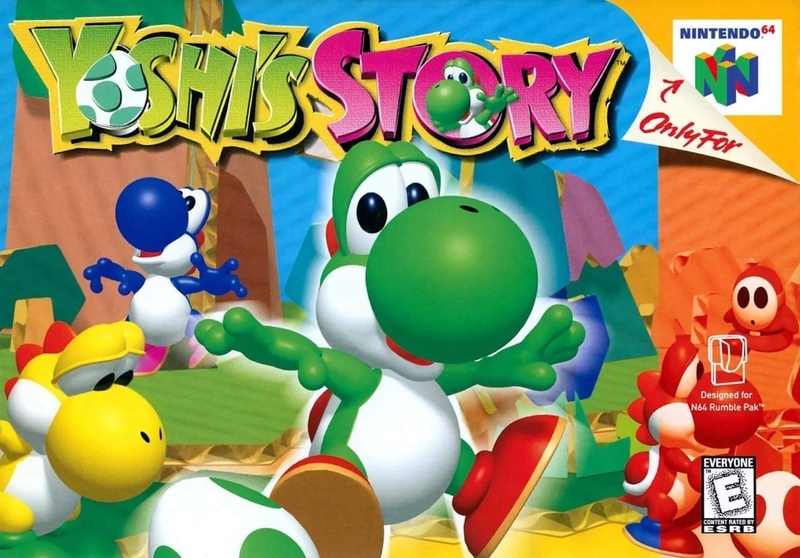 Краткое описание: Baby Bowser has taken the Super Happy Tree and cast a spell on Yoshi's world, turning it into the pages of a picture book. 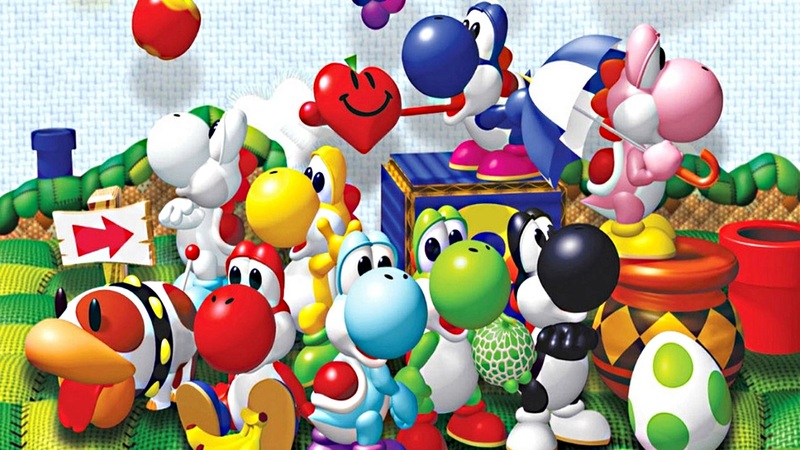 The only Yoshis not affected by the spell were six hatchlings that were still protected by their shells. It's up to them to reclaim the Super Happy Tree and restore happiness to the world. That is the only thing that can break Baby Bowser's Spell! 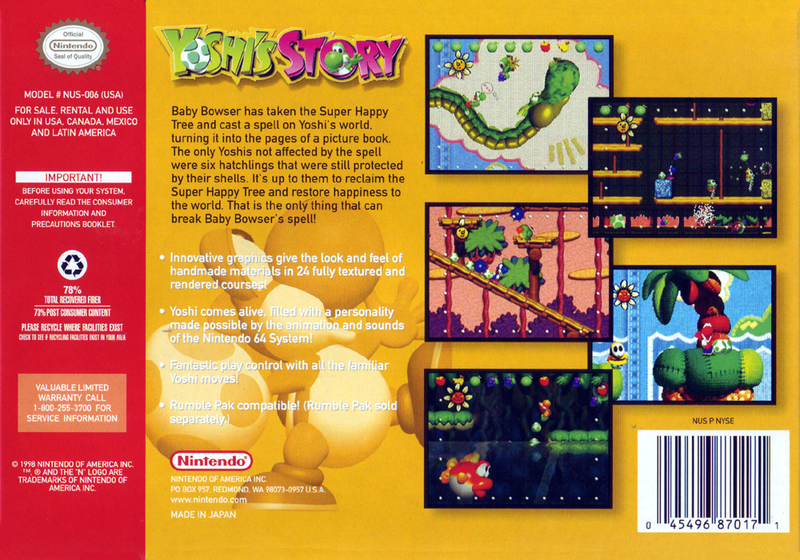 Baby Bowser has taken the Super Happy Tree and cast a spell on Yoshi's world, turning it into the pages of a picture book. 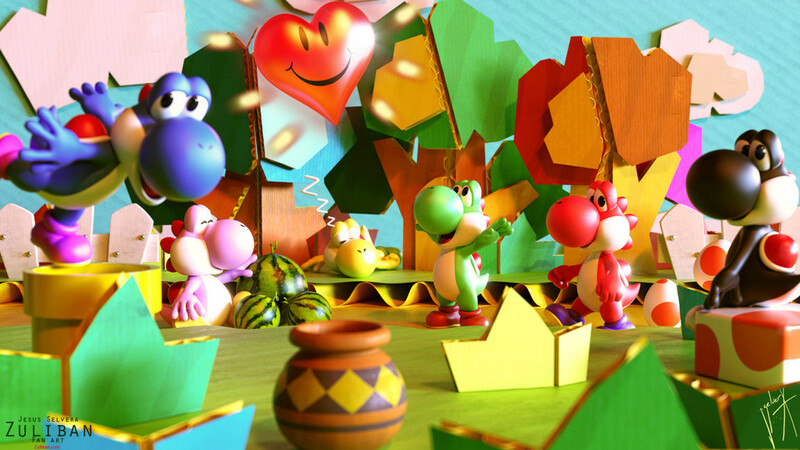 The only Yoshis not affected by the spell were six hatchlings that were still protected by their shells. 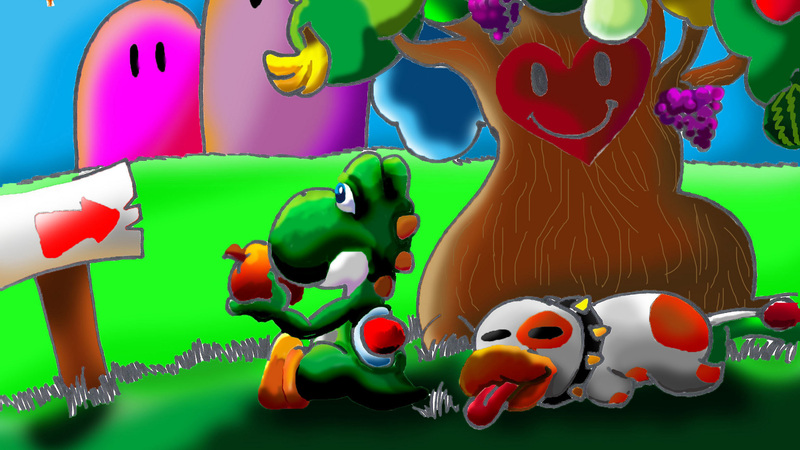 It's up to them to reclaim the Super Happy Tree and restore happiness to the world. That is the only thing that can break Baby Bowser's Spell!